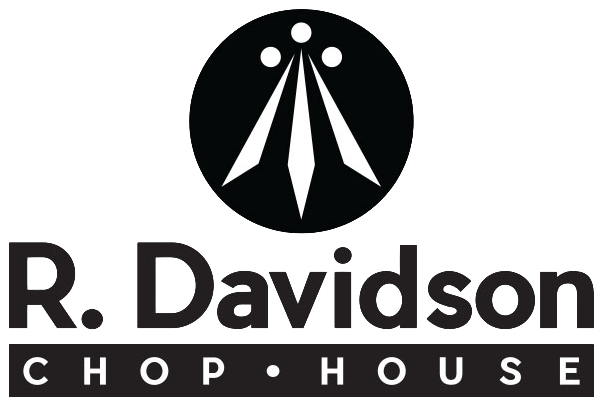 R. Davidson Chop House is not only open for fine dining and exqusite meals. We offer Event Space for any upcoming events you would like to host here. Fill out the form below to send us an inquiry and we will have someone reach out to you as soon as possible.